Magneds launched the online shopper activation platform for OMV Germany. 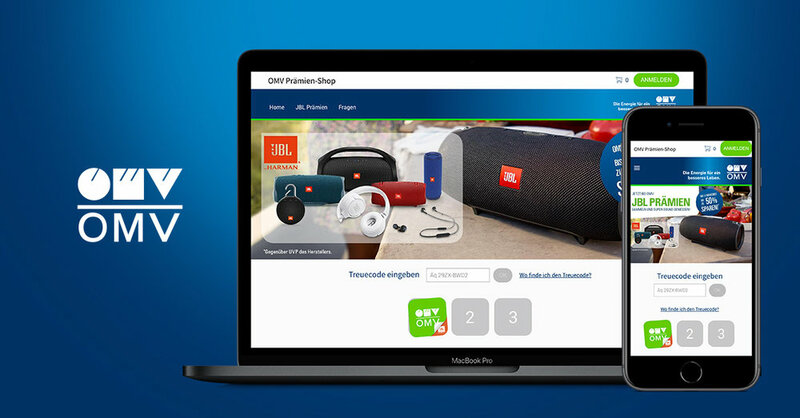 Their first online saving program starts with a wide assortment of JBL products. For every 25 Euro spent at one of their 283 petrol stations you receive one stamp. Collect 3 stamps for a full online savings card and get a product discount in the online JBL shop. With their new campaign OMV Germany is able to identify their customers and increase traffic at the stations. An online platform where loyal customers will benefit from an easy access savings campaign with high quality products. This campaign runs from March 5 till May 5. Have a look at www.omv-jbl.de for more information about the program.